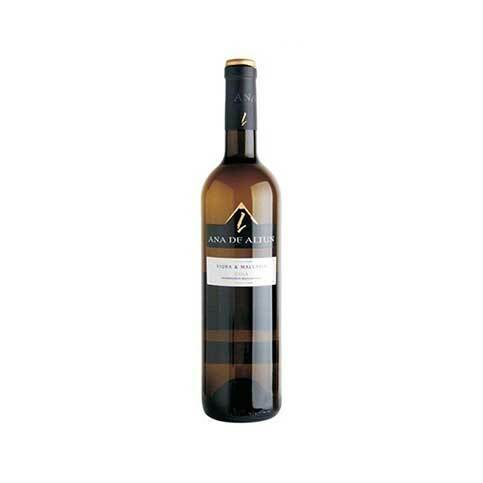 Young white wine that looks clean and bright with golden colour and very unctuous. 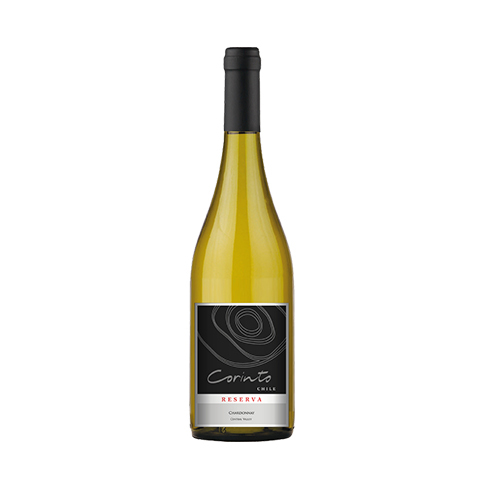 On the nose, there are hints of citrus fruits (pineapple) and a little bakery, which increases when we shake the glass. 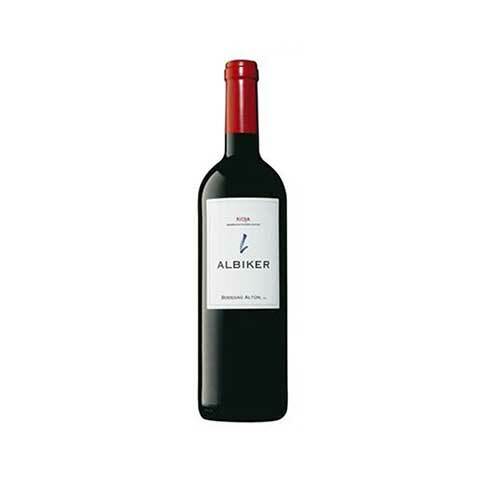 The wine travels pleasantly through the mouth with fruity character. 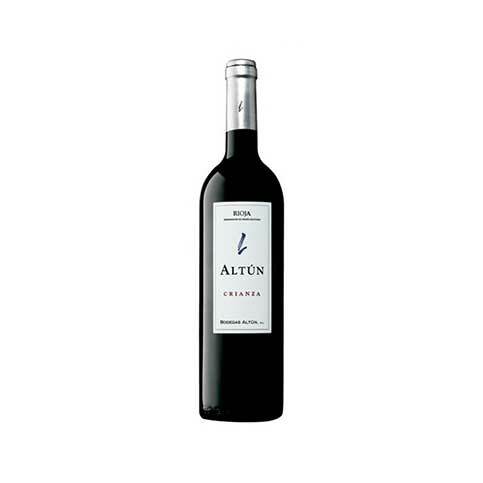 On the palate, it is a flavoursome and well-balanced with excellent body and a long finish.